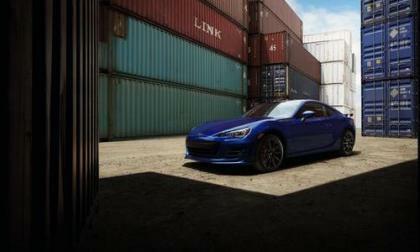 Subaru announces the 2017 BRZ Sports coupe gets new Magellan navigation app. 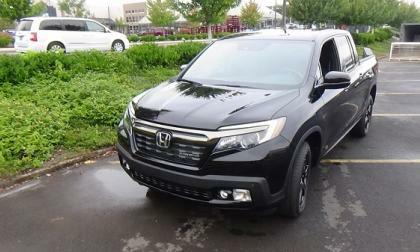 Honda issues a precautionary safety recall for a possible supplier manufacturing defect related to 2017 Ridgeline's rear wiring harness. 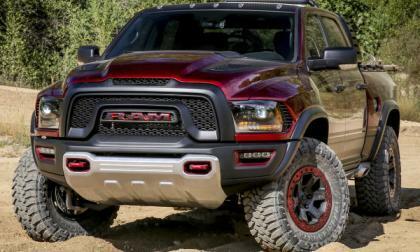 Is your pickup included? 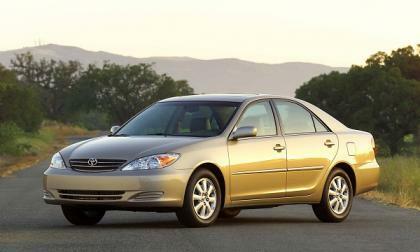 The top-selling midsize car in America is also the one owners keep the longest. The 2018 Subaru WRX STI will stick with the 2.5-liter turbo boxer. 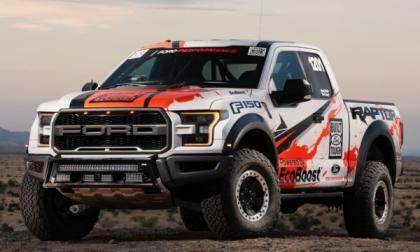 When will it get the new 2.0L FA turbo engine? 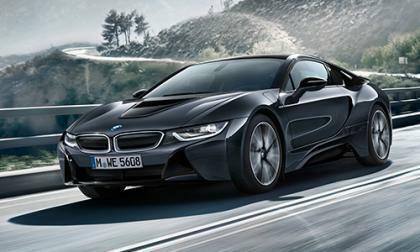 BMW will bring a new i8 Protonic Dark Silver Edition to the North American International Auto Show in January. What sets it apart? 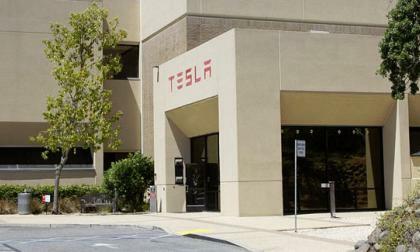 Tesla motors have had an eventful year in 2016 with new model announcements, the expansion of their Gigafactory and the ups and downs in the press, amongst other things. 2017 looks to be an expansion on their plans cemented in 2016, so what does the end of the year and 2017 hold for the company? Volvo plans to integrate Skype for Business in its 90-Series models so, the automaker believes, drivers can participate in business conference calling. The problem is that with all of the distractions drivers no face, isn't this just one more? 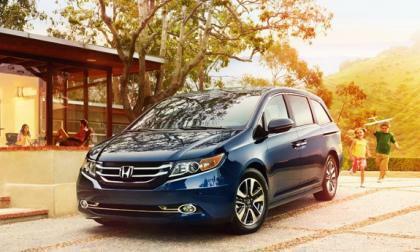 According to USA Today and others: In the name of precautionary safety measures, Honda announced a second row seat related safety recall for Odyssey, the # 1 selling minivan in North America. 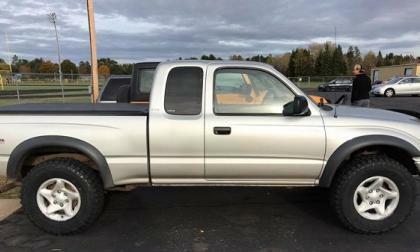 Tell us, and we will make sure Toyota hears you, how long you think a Tacoma should last - and why. 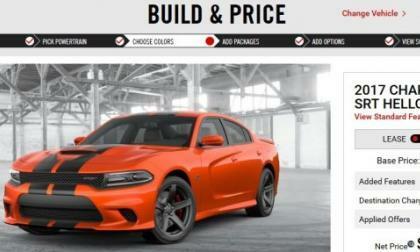 The majority of the key information for the 2017 Dodge Challenger and Dodge Charger have finally arrived on Dodge.com, and while some models have seen a price increase for the new model year – the 707 horsepower SRT Hellcat models carry the same pricing as 2016 models, even with the new features. Rumored: Mercedes-Benz Planning An A-Class Sedan? Mercedes-Benz's compact lineup is looking to grow once again if a rumor is to be believed. 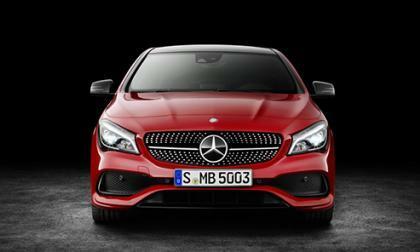 Read more about Rumored: Mercedes-Benz Planning An A-Class Sedan? 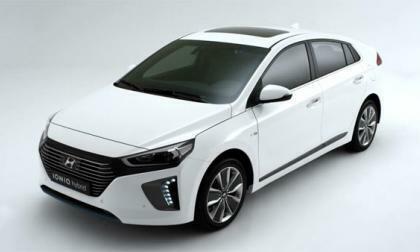 The Hyundai Ioniq is giving customers loads of options with its hybrid, hybrid plug-in and fully electric options, boys also winning the stakes when it comes to fuel economy. 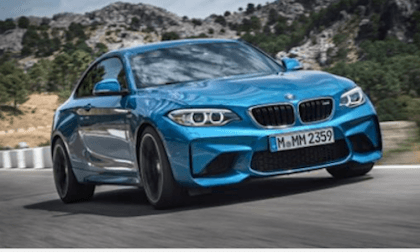 BMW M2 Gets Numerous Accolades in 2016; How Many Awards Did the New Coupe Win? The new BMW M2 gets numerous accolades in 2016. 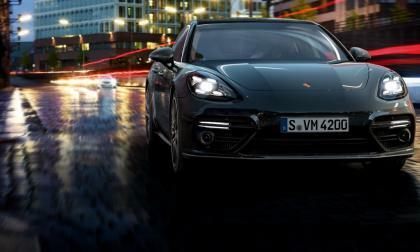 What awards did the sports coupe win? Read more about BMW M2 Gets Numerous Accolades in 2016; How Many Awards Did the New Coupe Win? 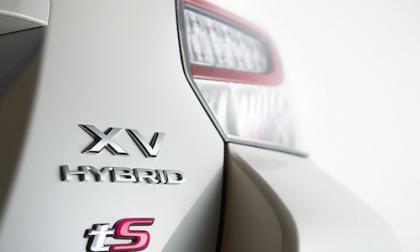 A source close to Subaru says a new 2018 Crosstrek Hybrid will debut next year. What about an EV? 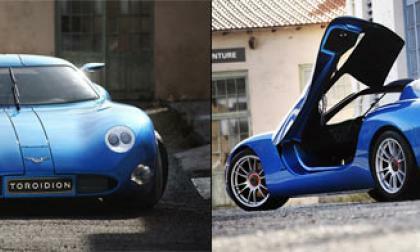 The Finnish car manufacturer Toroidion are in the works to produce one of the first 1 megawatt electric vehicles and a rather fine supercar in the process. Volkswagen Wednesday moved to solidify its leadership in mobility services as it purchased PayByPhone, a parking payments processing service. 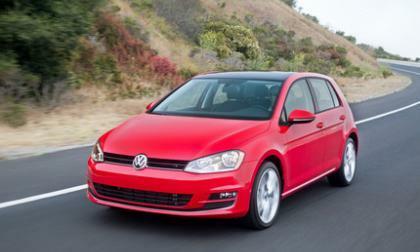 VW Financial Services is now a leader in mobility service payments. 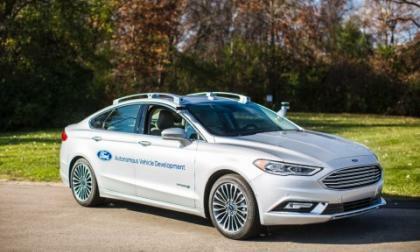 Ford announced today that its newest generation of self-driving Fusion Hybrids will debut at the Consumer Electronics Show and be on display at the North American International Auto Show. 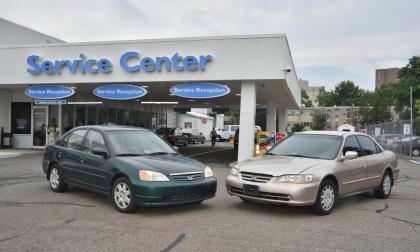 Takata and the Department of Transportation have reportedly agreed to a settlement of nearly $1 billion in the safety parts manufacturer's record-shattering recall. 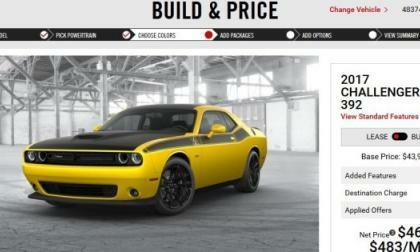 The information for the 2017 Dodge Challenger lineup has gone live in Dodge.com with a whopping 13 trimlines, but more importantly, those prospective buyers hoping to score a new Challenger T/A can now build and price their new Mopar muscle car – with either the 5.7L or 6.4L Hemi. 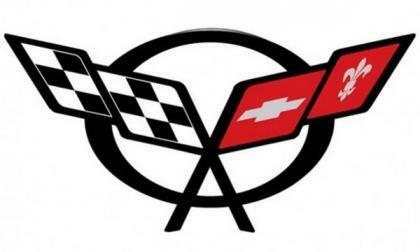 Yesterday we talked about the arrival of a new LT5 engine for the Chevrolet Corvette in the GM dealer service system and today, I bring you a look at how I am guessing GM could use this new engine – most likely in a new trimline or even the long-rumored mid-engine Corvette. 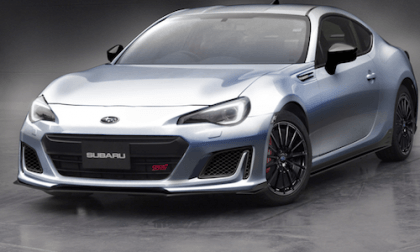 Subaru and Subaru Tecnica International will bring four new STI models to the Tokyo Auto Salon 2017. 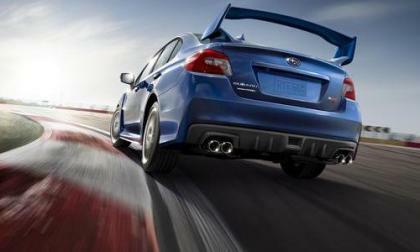 The Impreza STI is one and Subaru needs it. 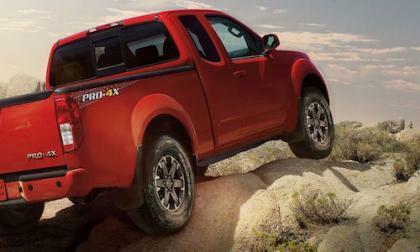 The Frontier has an interesting past, and it's why Frontier has a strong following today. 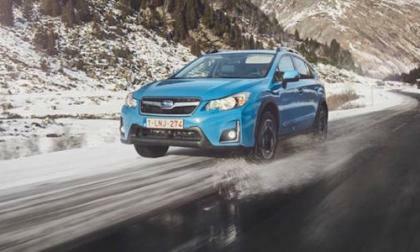 Subaru announces new WinterFest for winter adventure seekers. What’s it all about? 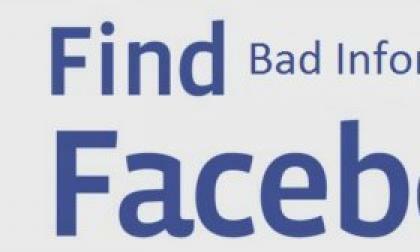 After learning that information from a commenter who insisted that he had indisputable evidence of a widespread problem with a new vehicle, I am reminded why I am so hesitant to believe what people post on Facebook – and why others should be just as hesitant to quickly accept information from average people online. Is This The Rear Of The 2018 Hyundai Veloster? 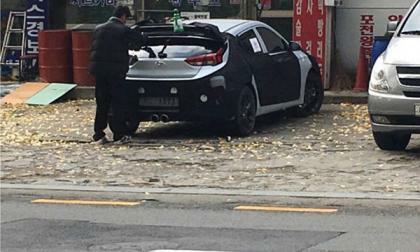 With a release date around late 2017 the new Hyundai Veloster has been spotted in South Korea, this time showing a completely uncovered rear end. Read more about Is This The Rear Of The 2018 Hyundai Veloster? 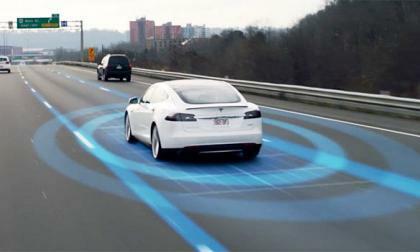 A recent video uploaded to Twitter shows footage from the dash cam of a Tesla vehicle engaging autopilot and predicting an accident just before it happens.